PRACTICAL, COMFORTABLE, EASY TO DISASSEMBLE TO WASH! MY BABY FEELS IN A THRONE! 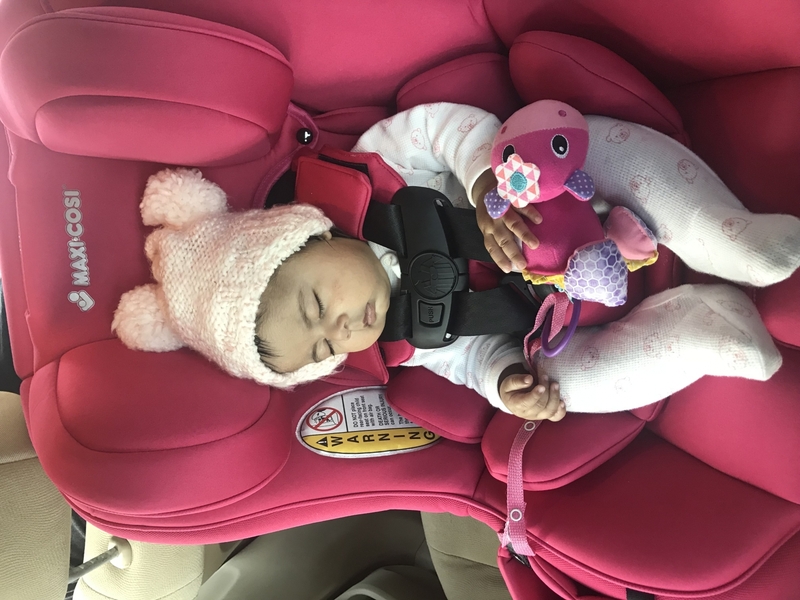 I purchased this car seat for when I travel back home, I read the reviews and decided to try it. Itâ€™s very heavy, sturdy, and plush. My son is comfortable rear facing. ConsIt?s kind of hard to get the seat tight when using the latch rear facing. The seat kept sliding until I watched a YouTube video. Some of the fabric had pilled where my son rubs his leg. Our youngest just outgrew his infant seat. We bought this and could not be happier. It was easy to install and the little one loves it. Feel asleep in it right away during the first drive. Comfortable fabric. Easy install. Machine washable! I'm never been more happier with a car seat like I am with this one. Extremely padded keeps my little girl comfortable. Easy to install and the buckles open and close with ease. I would recommend this car seat to anyone. The seat is on the heavy side. Although, it has not been put in to action. The carseat looks comfortable. The fabric is soft, but it is synthetic producing excess heat against the child's skin. I may have to get a natural cloth seat cover before my grandson uses it. Overall, the protective design is well thought out while still having the child's comfort in mind. Feels very padded and comfortable. Great transition from infant carrier. My daughter loves this car seat! Before we installed it in the car she would sit in it for long periods of time while it was in the hallway. It is easy to install and I wish we bought this first. This is a great product due to its versatility. Once my niece is older, I will be able to adjust it and face it forward. This is the fourth one I have purchased. It's a great car seat. My daughter says it's very comfortable. The cup holders get a lot of use. This is now my third maxi cosi product and I have been very happy with all of them. 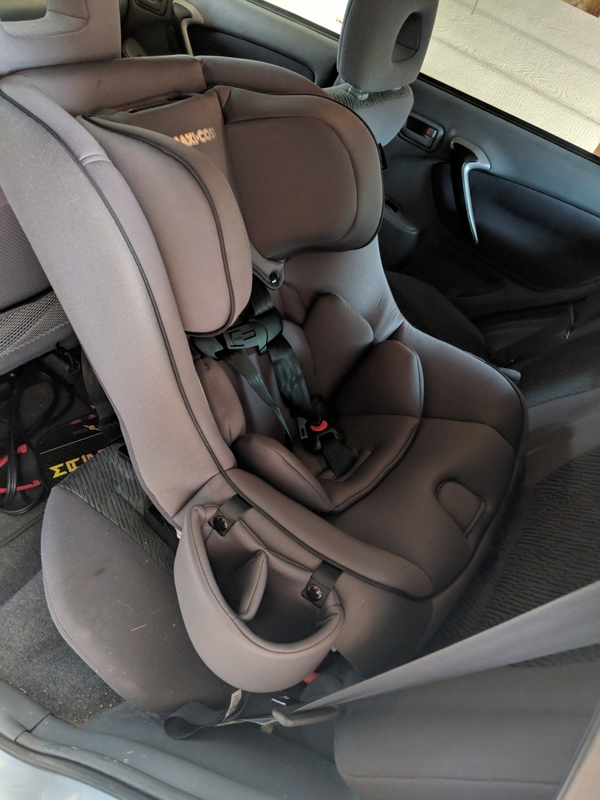 I used a maxi infant carseat for about 1 year and recently transitioned to this convertible carseat. I did some in-store looking and none of the ones I felt were as comfortable as this. I just took my little girl for a 7 hour car ride in her new seat and she slept most of the ride and didn't fuss. Very happy with this product. Great car seat, great service! Did much research before purchasing for our fifth, and am very pleased with this car seat. We have other brands, like this most so far for rear faced. Super easy to install, very comfortable for my baby with nice recline ability but not too many, plush material that's easily washed. Came quickly, good value and service. 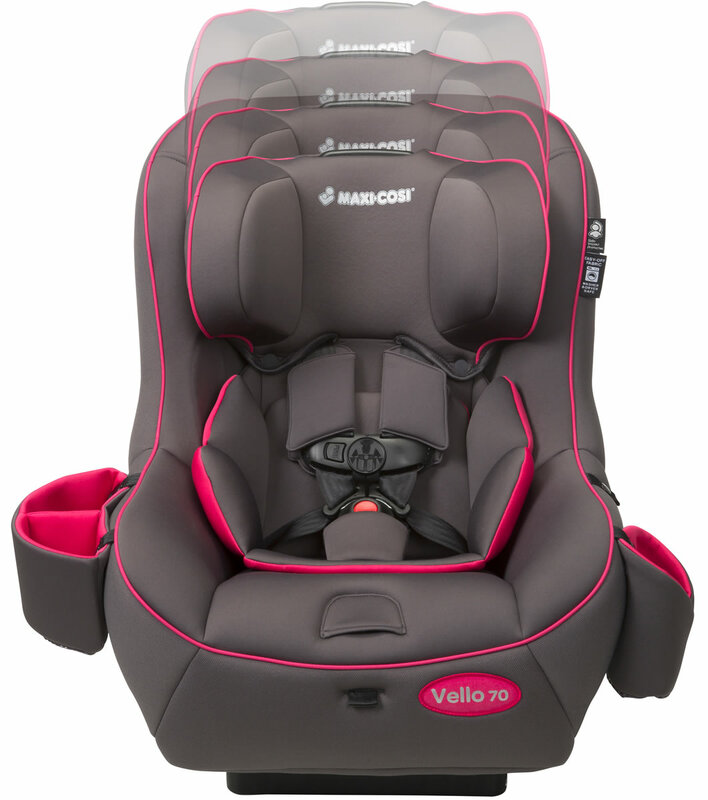 We purchased two of the Maxi Cosi Vello 70 car seats for my son. They look great and feel even better. They are easy to install, and my 15 month old is much happier in this seat than in his infant carrier. I shopped around for quite a while to make sure that I was getting the best deal, and Albee is the best site to find great brands at the best price! I love it, and baby loves it even more. I was weary about purchasing from a site I never knew about. However, I took a leap on faith and I'm glad u did. The car seat came on time and was very easy to install. 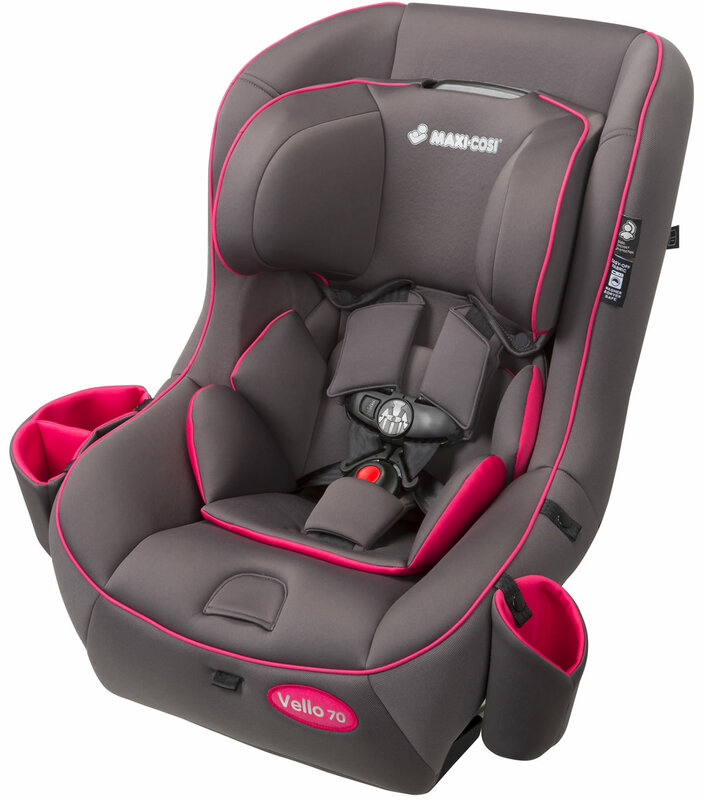 It's super soft and my baby rides comfortably and in style! Cozy! Lives up to its name! 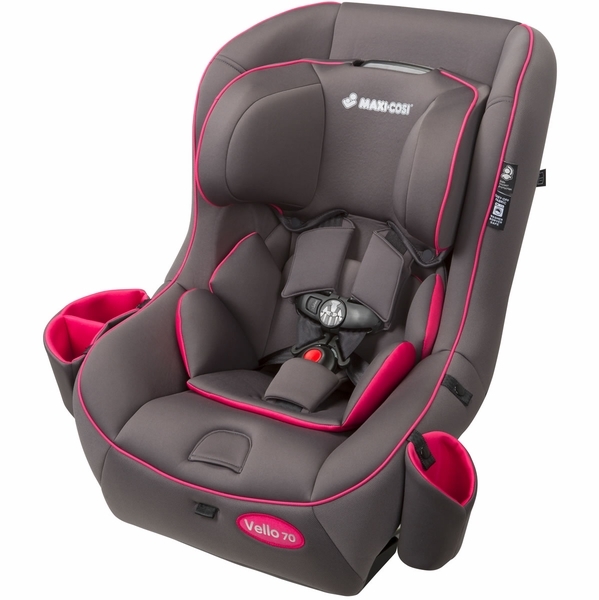 We love this carseat! Bright and cheery and very comfy. Fits nicely in my minivan! Love gentle cushion of the car seat. Great price and very comfortable!!! Was very easy to install and the seat seems to be very comfortable for my grandson. You can tell that it's quality. Absolutely love this seat. It's very soft and comfortable for my daughter. She loves it! I even love the way it supports my daughters head. Very happy with my purchase! This seat is like sitting on a cloud of pillows, I've never felt a seat, that was as cushioned as this one. 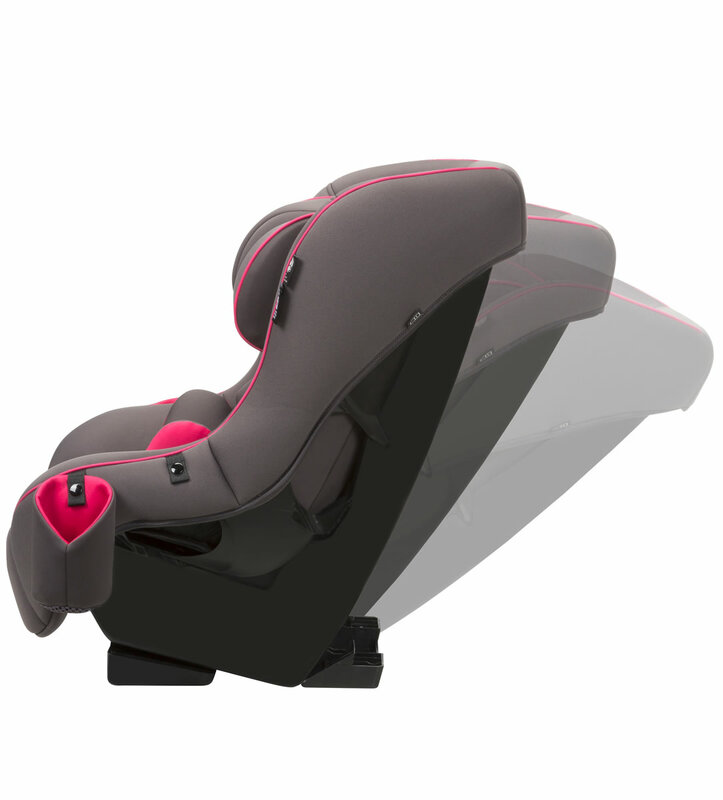 Its heavy and more bulky than other seats but even still you get a roomy seat that's comfy and kids love! So far we are loving this seat. Its safe, comfy, cute and super easy to install. Would recommend. The Car seat came in perfect timing and was wxactly what i ordered and my son loves it. The is just exactly how it look on image, its very confortable for the babe, nice and soft. thank you. So I have to say I was hesitant to buy not because of any previous experience but because my daughter didn't seem to like any of the convertible car seats I have purchased before. However this one right here she loved. She doesnt complain while on long car rides must be because of how plush the seat pad is. Is was also super easy to install and overall so cute and pink for my little girl. Love it, and totally what I was expecting! I waited two days to get this car seat and it was on my porch the third day! I was kinda iffy about if this site was legit or not but its 100% legit, and 100% what I wanted! My daughter fits great in the car seat and loves it! It can recline in 3 positions, comes with a snack pouch and cup pouch. The seat cover comes off easy for easy washing and it installed in my car easy! 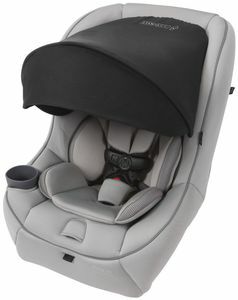 I've bought my 2 boys safety 1st and Graco brand but this Maxi Cosi by far is my favorite. It's super soft, smooth and very comfortable feel. I love that the pads are snap on snap off, easy to remove for washing. And the side cup and snack holder are very sturdy and at perfect size to fit bigger cups plus it's removal for easy cleaning. Overall, I bought it because I live the feel of it, it's very silky and smooth as well as its protection points are on point. I also like that you can adjust the tilt at 3 different levels. Super happy with this purchased. ConsWish the extra cover are cheaper. Best UsesPerfect chair for toddler! Get what you pay for and more! I was so excited to order this item!! I am very pleased with my purchase! My daughter fits perfectly in the seat and it is extremely comfortable. It is a little bit of a hassle to get the seat situated in the car that is the slight downfall. This came 2 days early then when it was suppose to and I'm very happy about that. 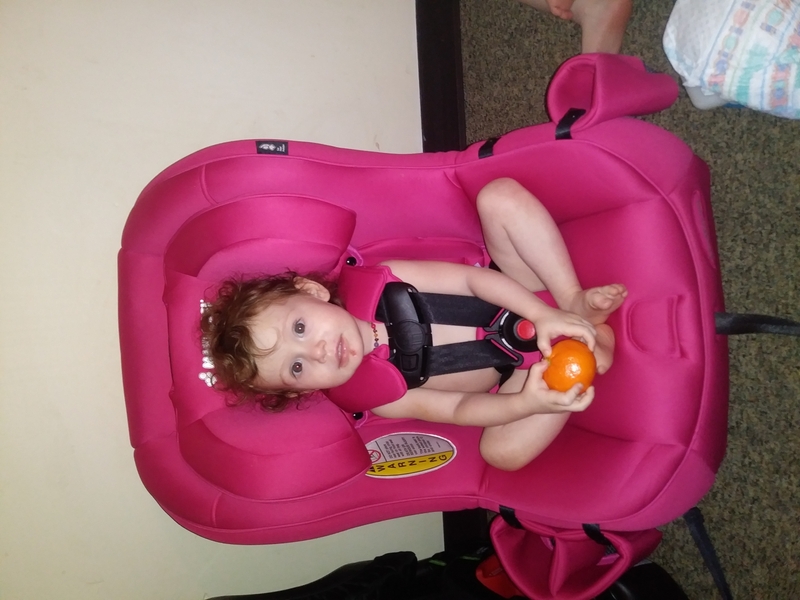 The carseat is wide and my daughter is very tiny she's 1 1/2 years old but is built looks like a 6 month old but she's compelely healthy and I love how I can adjust it to her being so small. 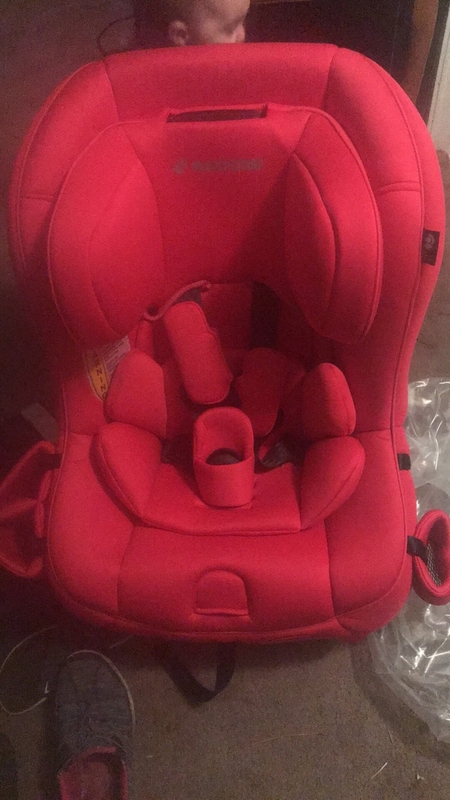 For our third and fourth child who happened to be twins we decided to go with this car seat. The car seats that we had for older children when they were younger we're just awful, they are hard to adjust, the kids would get stuck and see because the buckle would be stuck, and our children are always uncomfortable. 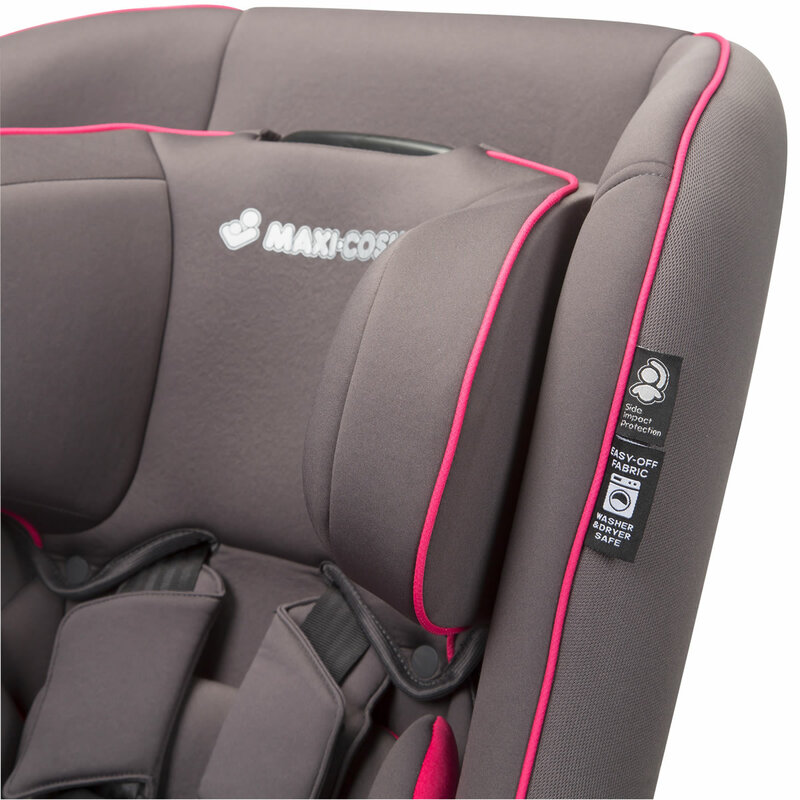 The maxi cozy car seat's are absolutely wonderful our kids love sitting in them and we love having him in our car ! Not to mention they are super easy to hook in ! 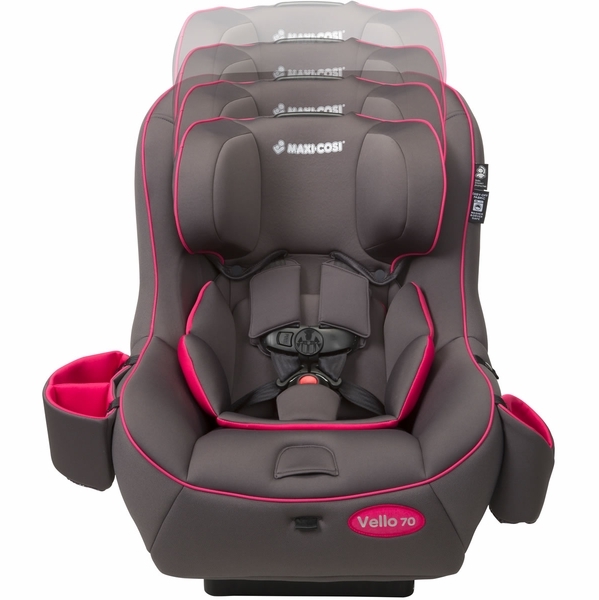 Pros Their more pros about this car seat and I can list ! Best Uses Fits great in the car and doesn't take up too much space. The Seahawks are very easy to lock in ! 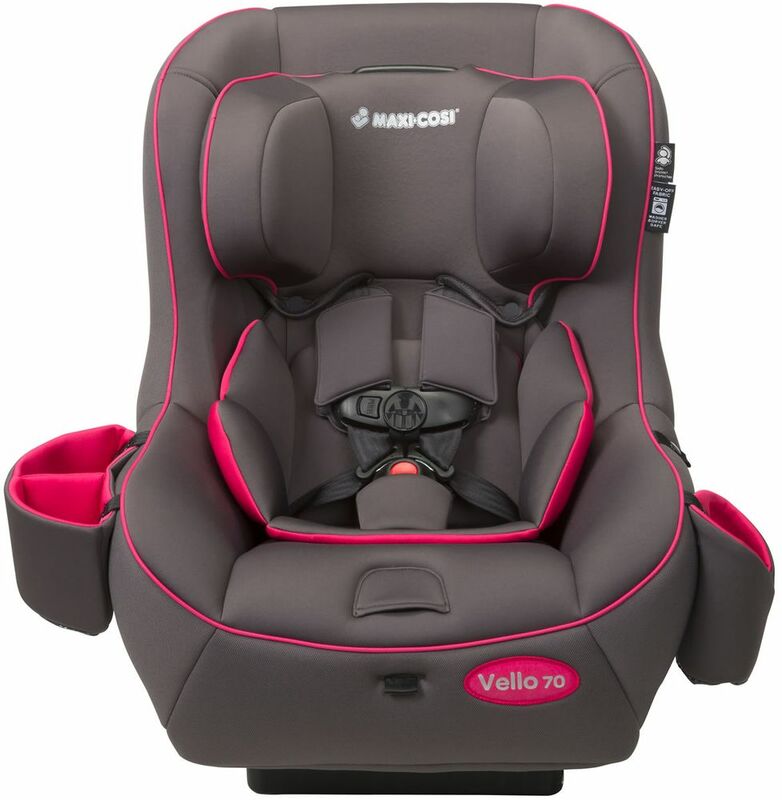 This was my second Maxi Cosi carseat purchase. I have been very happy with the durability and safety of the carseat. 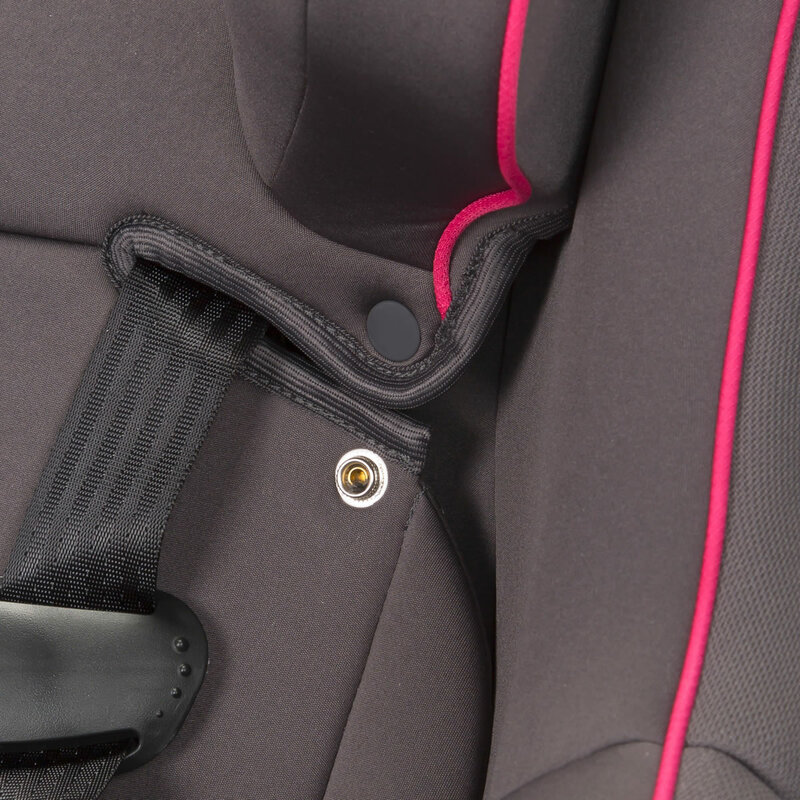 The cover is incredibly easy to remove and wash and the carseat is very simple to install. My daughter looks comfortable and she enjoys the cupholder and pockets. The headrest gives me peace of mind and all around the carseat is well cushioned and sturdy in case of an accident. I will continue to purchase Maxi Cosi products and definitely recommend Albee Baby. The price is great and delivery is very quick. proper fit of smaller children. The easy-to-clean seat comes off with simple snaps and is machine washable and dryer safe!